AAA is there for you. Safety & security -- only $28!Buy Now! Apply for the AAA Member Rewards Visa® card online and get a $150 statement credit after qualifying purchases. 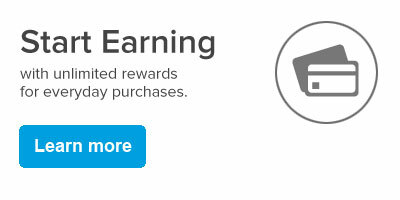 Plus, earn unlimited rewards on every purchase— for every season. Online only. AAA Members save up to 20% off the base rate of Hertz leisure and standard car rentals, plus enjoy other exclusive benefits! Send your young drivers to the school you can trust. We have top-of-the-line training vehicles with experienced instructors. If you’re seeking an escorted trip to some of the top local attractions in the tri-state area, look no further than the Motorcoach trips AAA offers. Book your hotel reservations with confidence. Create a complete vacation fast and easy featuring AAA hotel Diamond Ratings, reviews, photos, discounts and more. Get FREE Basic membership renewal for all Primary and Associate members who remain Sprint customers with select plan purchases.